The brutish SUV gets a blacked-out update. 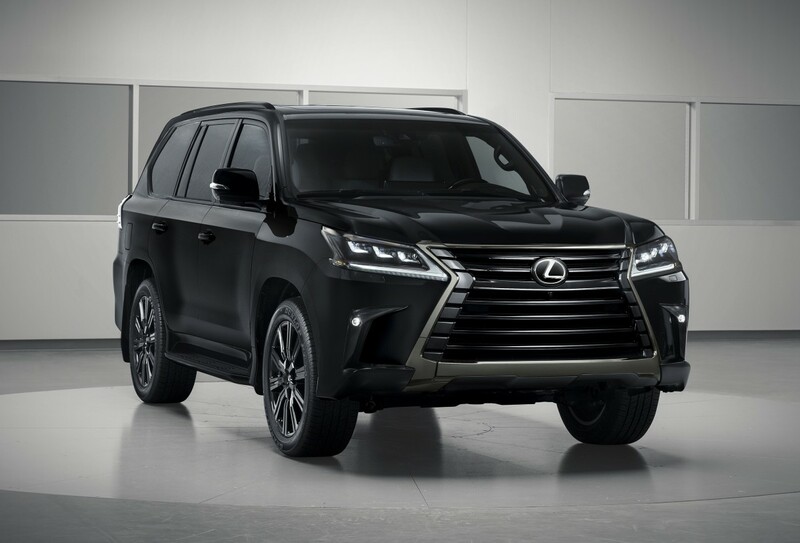 The latest model in the Lexus Inspiration Series line is an update to their behemoth of an SUV, the Lexus LX. The updated model gets blacked-out with a Black Onyx exterior that sits on 21-inch black alloy wheels and also features a blacked-out grille with a dark chrome surround. 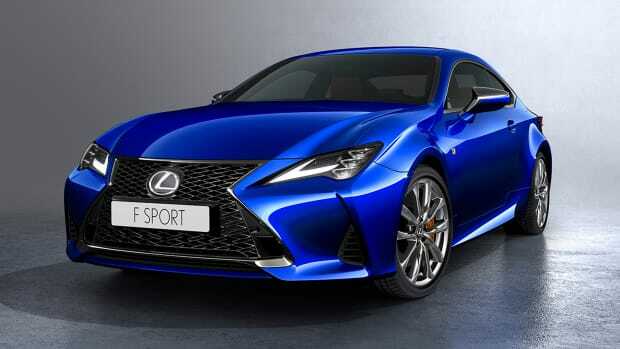 The headlamps, foglights, and windows all get updated with black trim and the headlamps also feature smoked lenses. At the rear, the taillamp, license plate, and rear door get black chrome accents. The interior goes the opposite direction with a Moonlight White Semi-Aniline Leather Trim with a black headliner that contrasts perfectly with the black exterior. The interior also features front and rear heated/ventilated seats, a rear seat entertainment system, a 450-watt Mark Levinson Reference Surround System, a head-up display, a cool box, and wireless charger. 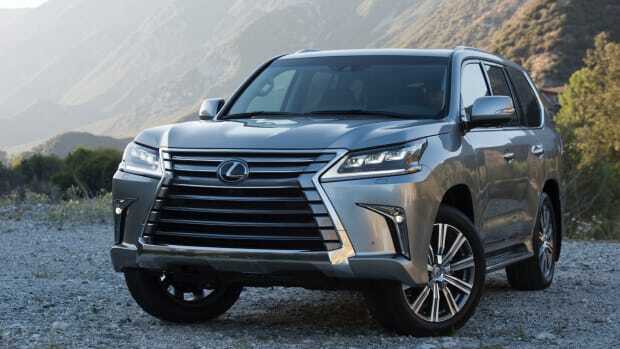 Each of these LX 570s are powered by a 5.7L V8 engine with 383 hp and 403 lb-ft of torque. Only 500 Black Onyx Inspiration Series LXs will be available and will be available in time for the holidays. 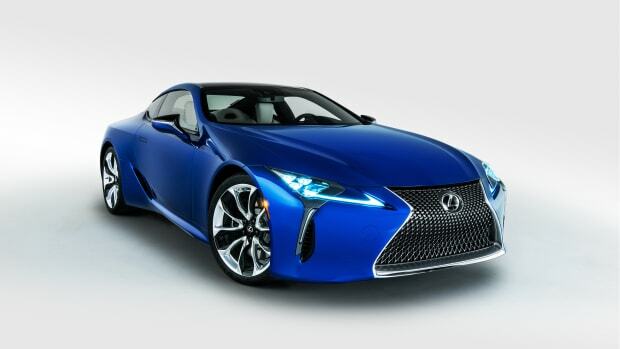 The biggest Lexus gets a brand new face.